Our main focus is on helping High Schools raise funds for the Athletic Department. We accomplish this by giving the school up to 500 free T-shirts with their mascot printed in bold, bright colors across the front. The schools are free to use the shirts in fund raising campaigns to raise money while boosting school spirit. It is with the support of local businesses that we are able to print, and distribute our high quality shirts to schools in need. Our supporters purchase advertising space on the back of the shirt. Advertisements are printed in the schools colors to help promote school spirit. Advertising YOUR business to YOUR local community is a no-brainer. We do all the work for you. We can create a logo, or you can submit your own. Our graphics team will be with you every step of the way. Your advertisement will be created in a vector format and screen printed in the school's colors on the back of the school Athletic T-shirts. Imagine your business being promoted by up to 500 walking billboards. Not only are you supporting your community by sponsoring your school's athletics department, but your advertisement will be seen by hundreds if not thousands of potential customers. We offer T-shirts, V-necks and Polo's in a variety of colors. 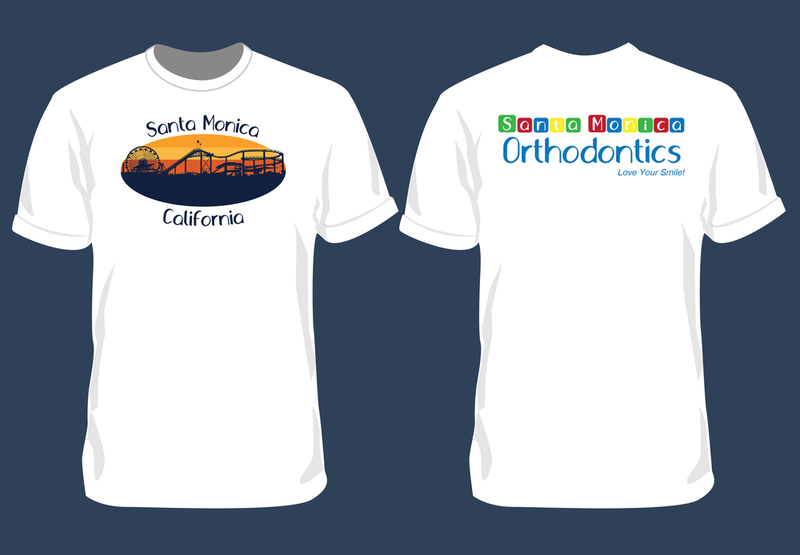 We can print any 4 color design you wish. Contact us for pricing and options.